If 2017 was the year of the Switch, 2018 no doubt belongs to PlayStation 4. Since January, the system has had one knock-out title after the next. While many are multi-platform releases, the exclusives it’s seen are some of the best games of the year, including God of War and the Shadow of the Colossus remake. That trend is set to continue throughout the rest of the year, starting in September. High-profile releases for the month include Shadow of the Tomb Raider, Spider-Man, and Valkyria Chronicles 4; but before any of those titles hit, players will finally get their hands on the of the most anticipated games of the year. Dragon Quest XI: Echoes of an Elusive Age has been a long time coming. 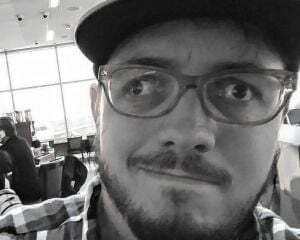 It’s been eight years since fans in North America and Europe have had a chance to play a new entry in the series after Square Enix skipped over the West with Dragon Quest X. That is a long time to go without one of the most storied franchises in gaming, though the 3DS re-releases and various spin-offs have sure helped keep us busy. The excitement is palpable, the game is beautiful, and now we’re all just counting down the days until we can experience the game Famitsu gave a perfect 40/40. Next week, you’ll find out what we think of Dragon Quest XI when our review goes live. But before then, we’re celebrating all things Dragon Quest with Dragon Days here on Destructoid. 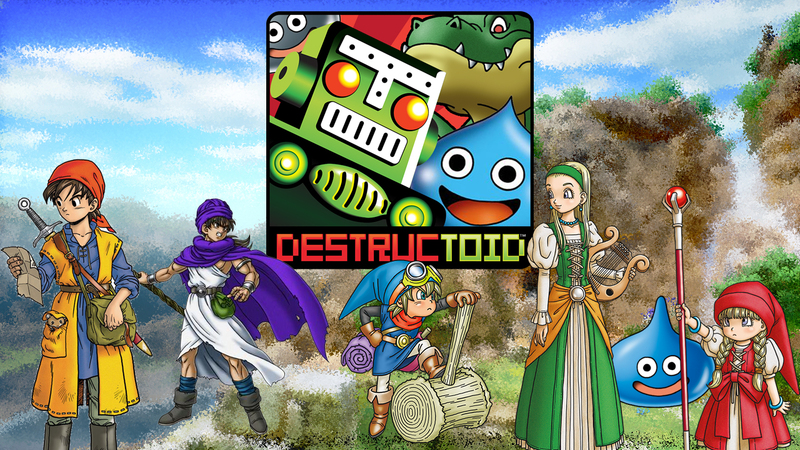 Several of our writers and many members of the Destructoid community are massive fans of the franchise, and for the next several days we’ll be sharing our love for it with a series of Dragon Quest articles leading up to the big review. And if you want to share what the Dragon Quest franchise means to you, hit up the C-Blogs and Quickposts and tell us all about it!